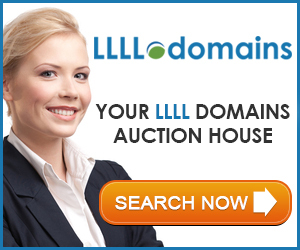 The following are the New gTLD extensions being launched for the week. 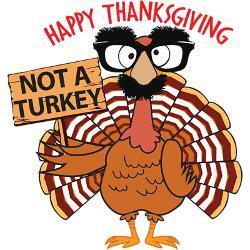 But first we at dotWhatever would like to wish everyone a safe and happy Thanksgiving!! So forget your .DIET this week. You can always get .HELP after the holidays in order to lose the turkey weight. .CLICK – this one could be a tough sell. There are a couple of meanings for this, one being, ‘to fit together’, or by pressing the button on a device in order to make something happen on a computer. Neither has the wow factor. But I did just see an old episode on Southpark where the kids are playing World of Warcraft and one yelled to the others, “Everybody…right click!”.